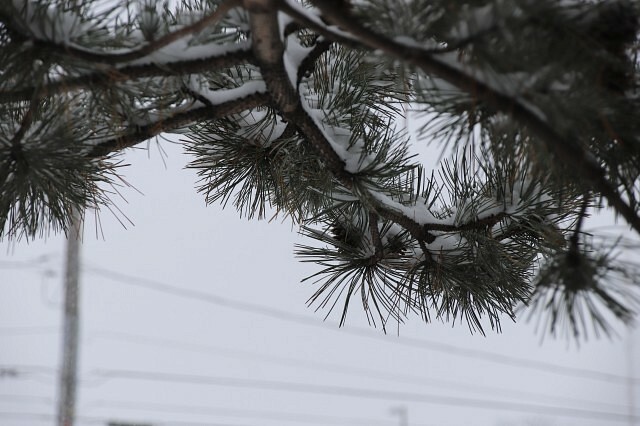 Environment Canada is warning that significant mixed precipitation is expected for this Tuesday. Snow and ice pellets are expected to arrive after midnight Monday, then will change through freezing rain to rain Tuesday as milder air pays a brief visit. How much snow, freezing rain, and rain falls on a particular region will depend on the exact track of the low and how far north the milder air can get over Southern Ontario.